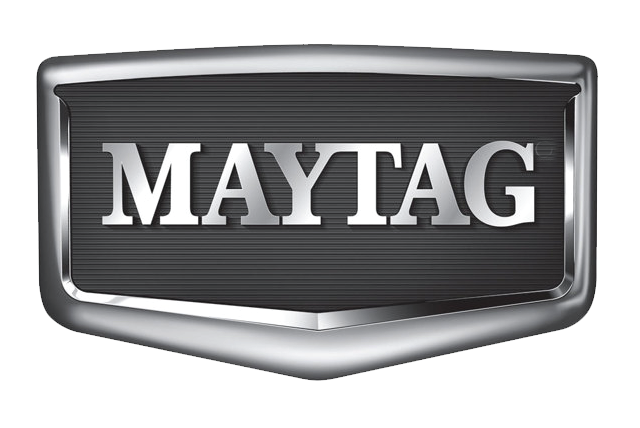 We Repair All Maytag Makes And Models. Have An Appliance Repair Business? 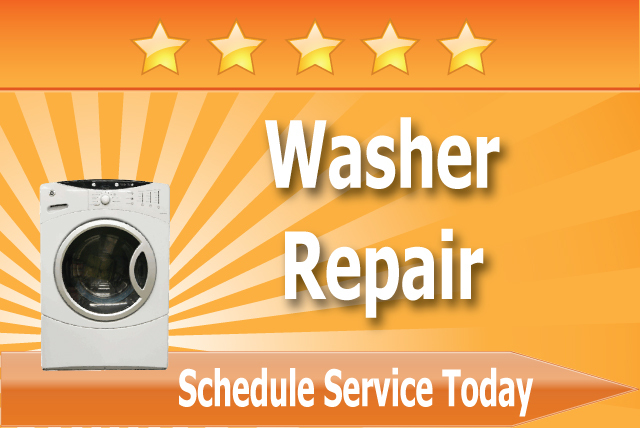 Visit Appliance Repair Online Advertising.